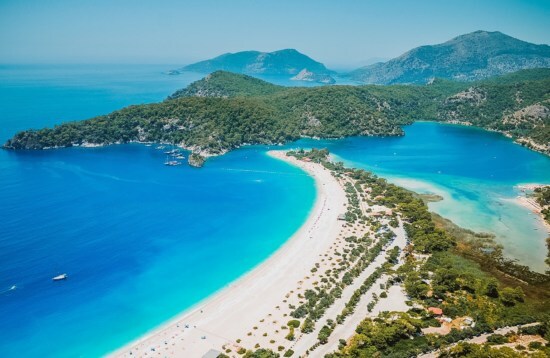 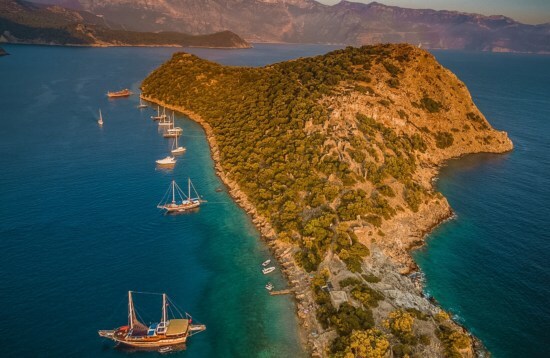 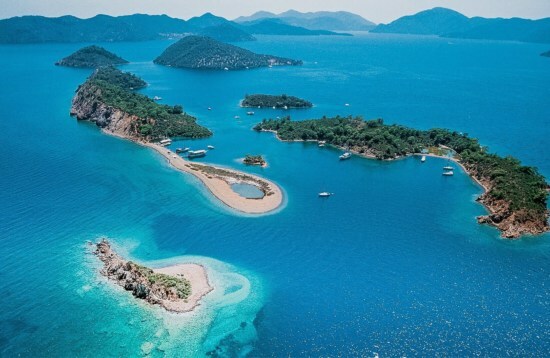 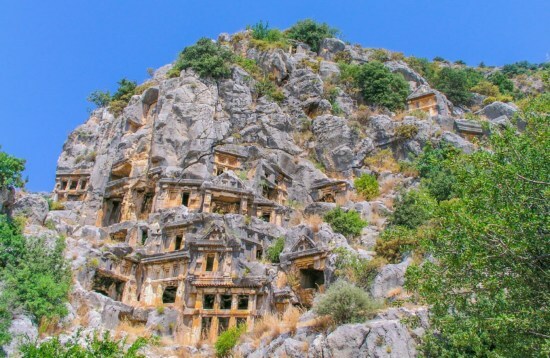 From the lively beach resorts of Antalya to the ancient ruins of Olympos, discover the charm and natural beauty of the Turquoise Coast on a Turkey sailing adventure. 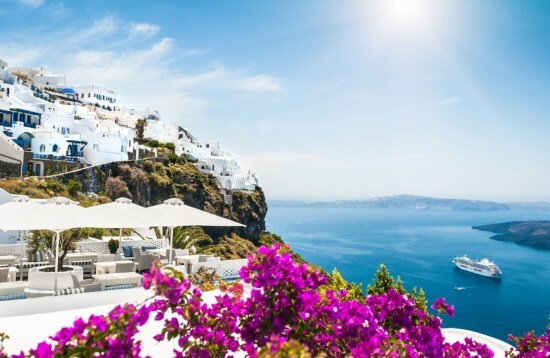 Go swimming in the crystal clear waters, encounter Hellenistic ruins and Byzantine churches, and wander charming towns packed with artisan boutiques. 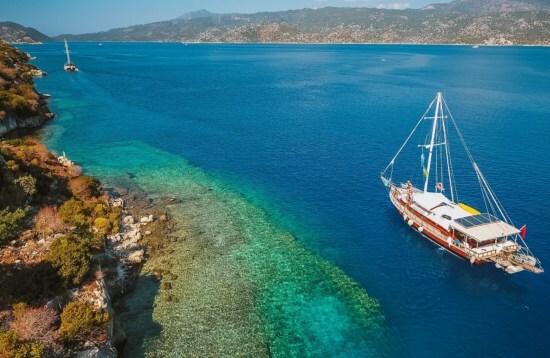 Traditional wooden gulet yachts are the ideal way to experience this beautiful corner of the world, manned by a team of highly experienced crew who will create an adventure of a lifetime.